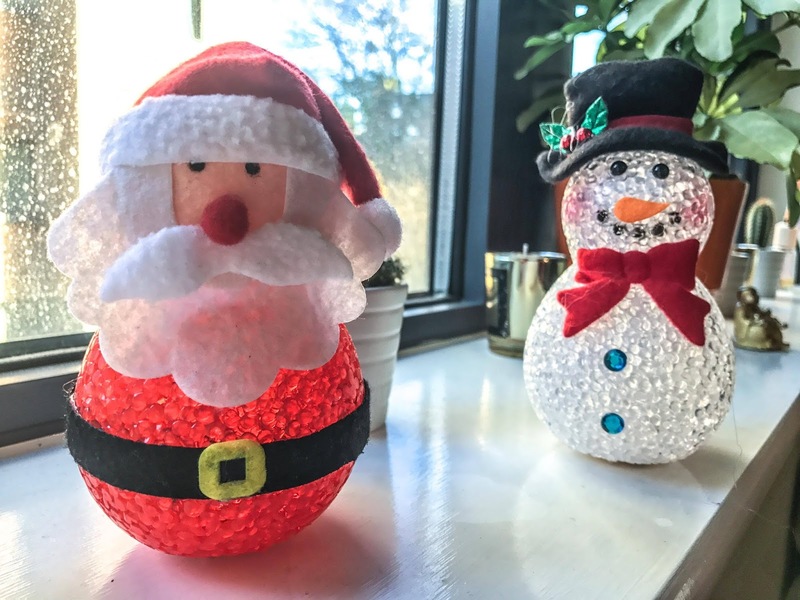 Stocking fillers under £10 - because I am sick of seeing blog posts about stocking fillers and said gifts are like £100 - that is not a stocking filler! I hope that this manages to help as we all know just how stressful Blogmas can be. Remember to leave links to your Blogmas posts below as I would love to read them! What are you most looking forward to about Christmas this year?